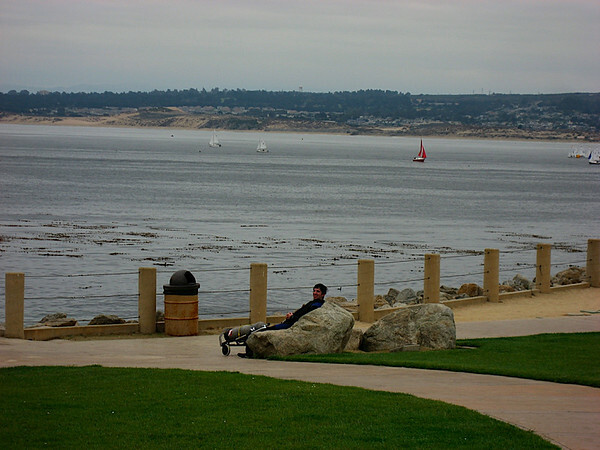 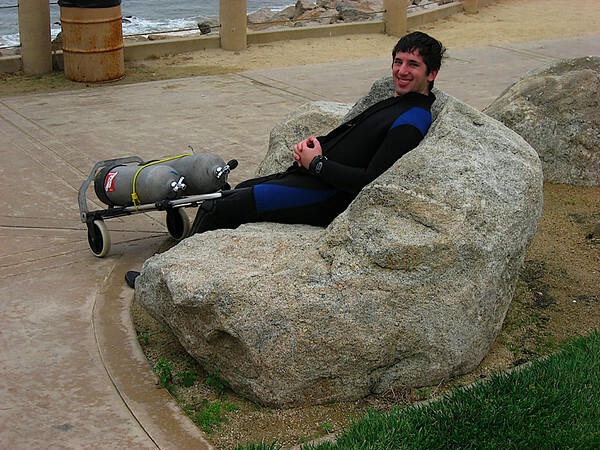 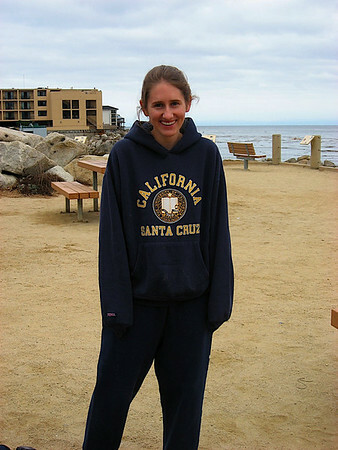 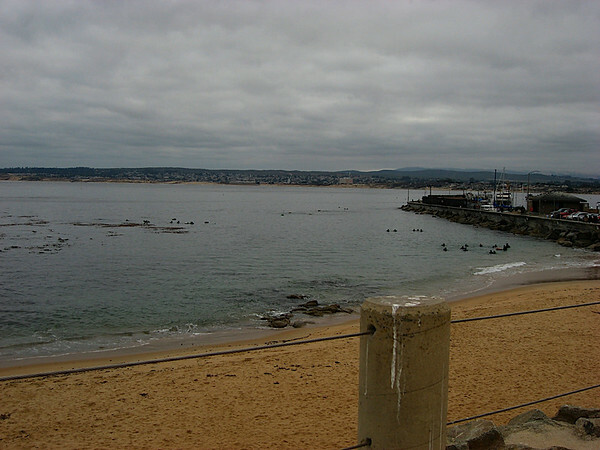 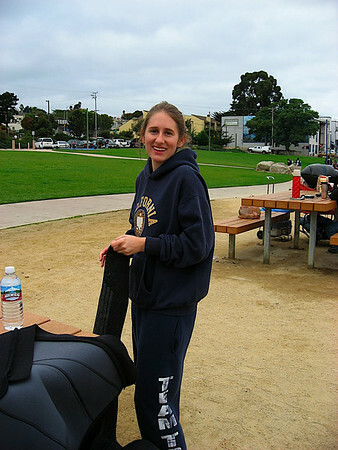 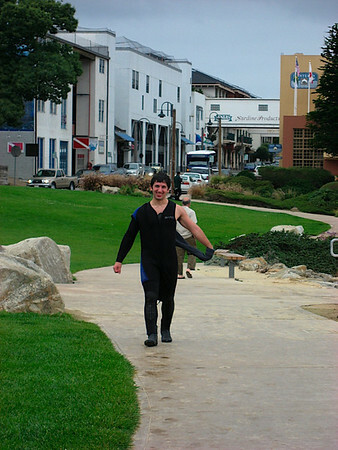 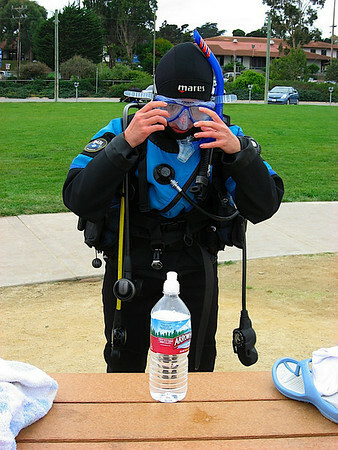 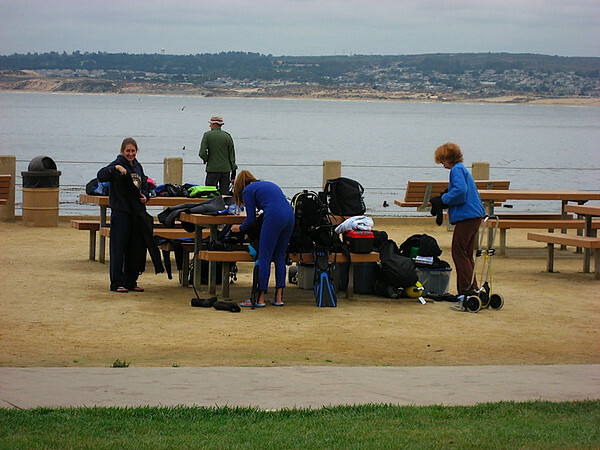 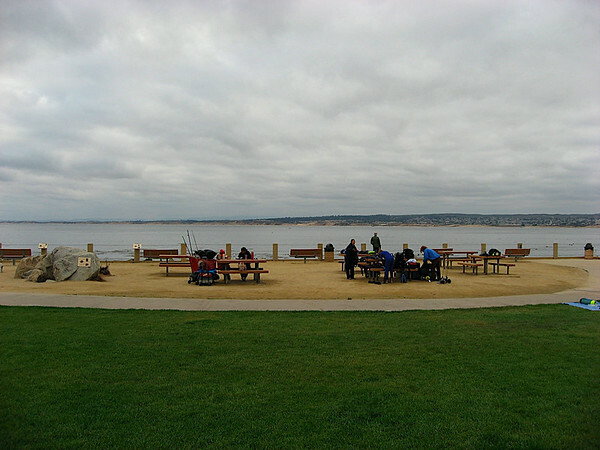 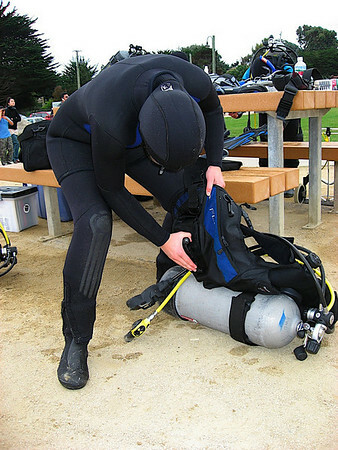 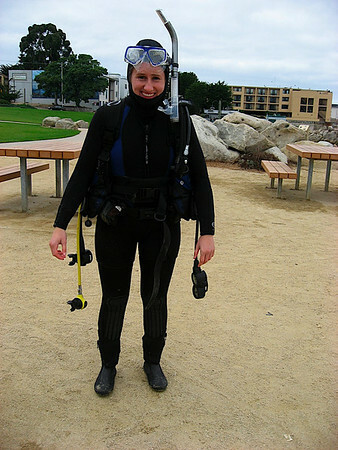 PADI Open Water Diving Certification in Monterey, CA. 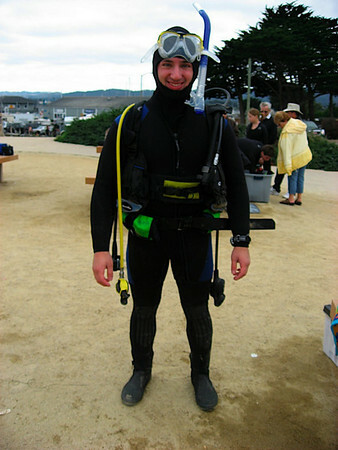 Pictures also from Monterey Bay Aquarium. 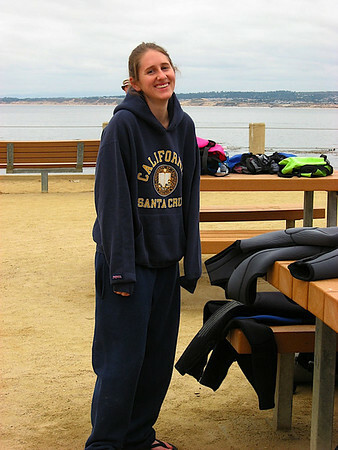 Wetsuits keep us warm..... kind of. 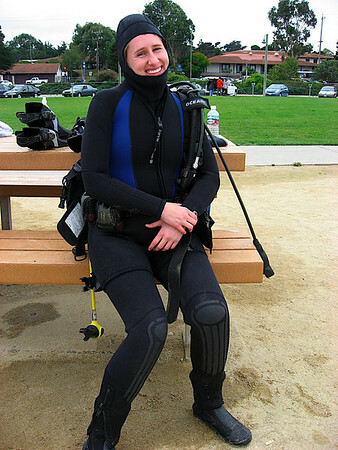 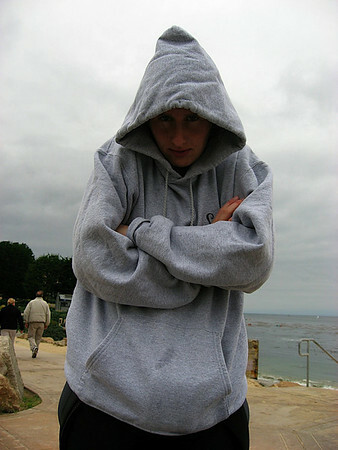 Katy is about to put her wet-suit on.